Deal sends CA rallying nearly 20%, but AVGO plunged by some 14%. 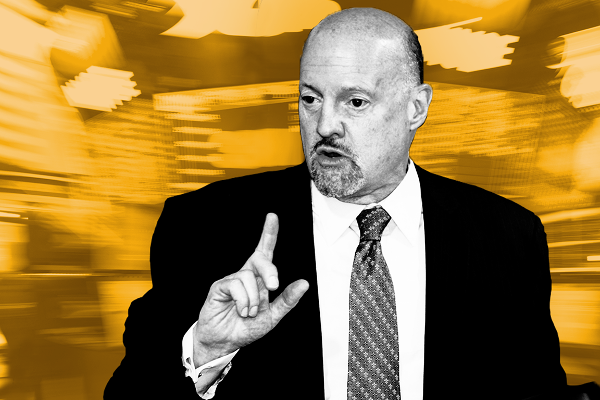 TheStreet's founder and Action Alerts PLUS Portfolio Manager Jim Cramer reacts to Thursday's stock market rebound. 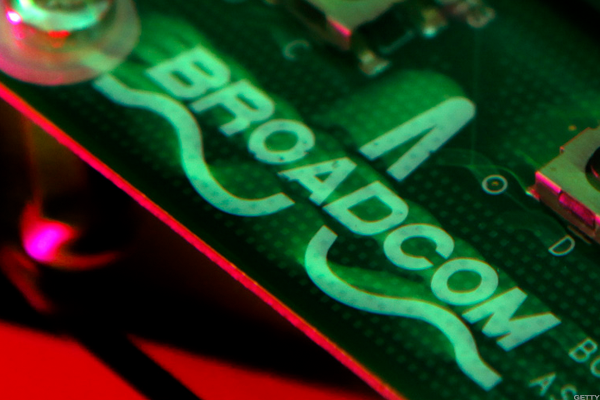 The chipmaker needs to convince the market that this planned acquisition is a sound strategy. These are the stories to watch as futures point to a Wall Street rebound. I like a bearishly biased, vertical put spread. Here's how to trade Archer Daniel Midland, Boston Scientific and CA.